Protecting your child from the water whether it's the cold or from the sun is very important. 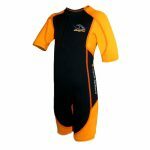 International Diving Centre has a large selection of children's wetsuits. 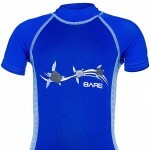 These wetsuits will work to keep them warm in cooler waters and to protect kids against the sun with UV protection of up to 50UV.